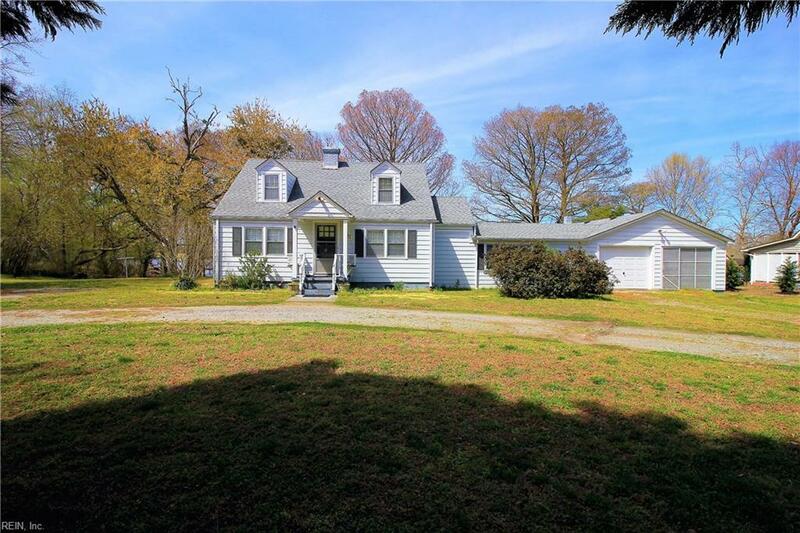 5649 Blackwater Rd, Virginia Beach, VA 23457 (#10249950) :: Abbitt Realty Co. 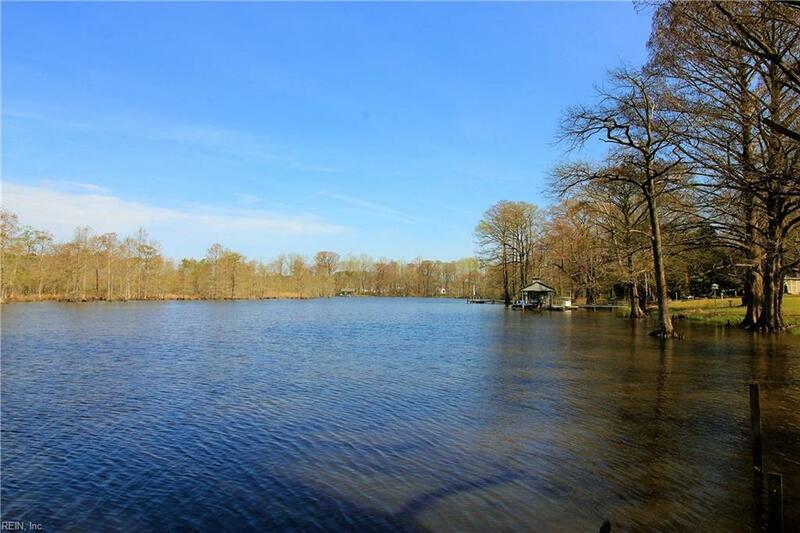 STUNNING WATERFRONT PROPERTY with DEEP WATER ACCESS, BOAT DOCK and over 1.8 acres of land to go with it. 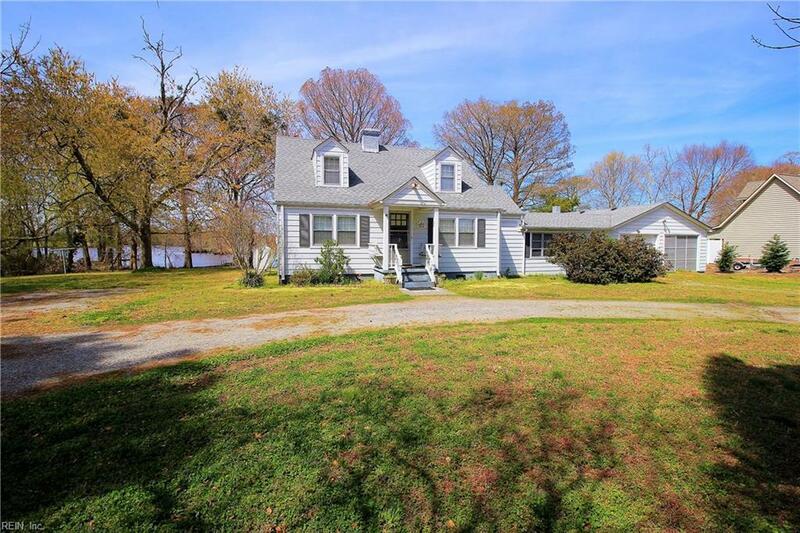 Cute home boasts tons of ownership pride and a double car garage with two sheds. Home has two bedrooms and 1 1/2 baths. Cute kitchen and extra bonus sun room on the back. Home has another bonus room in between garage and house, use for office space, kids play area etc. 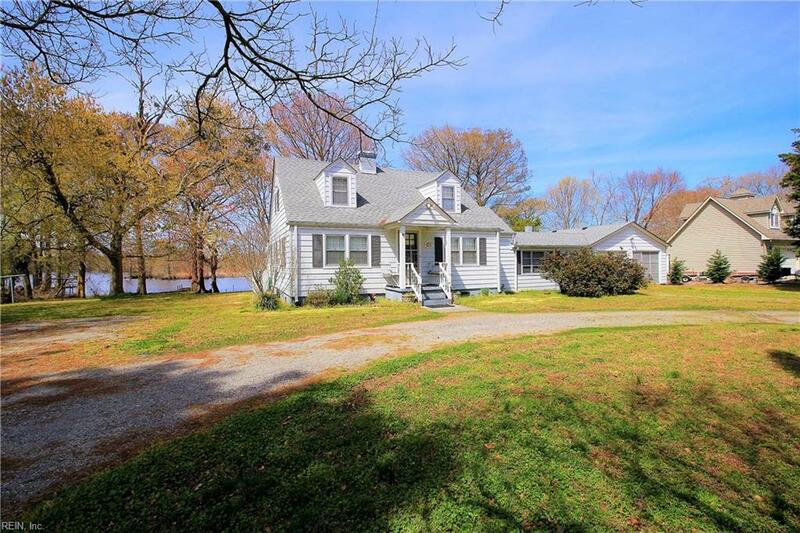 Home is located in Beautiful Blackwater with Kellam School District.